Anyone have the pokemon needed for SS Neptune I could borrow for a few minutes just to complete it? I have them except nidorina and lumineon(thanks for that,pranksmell!). Anyone else? 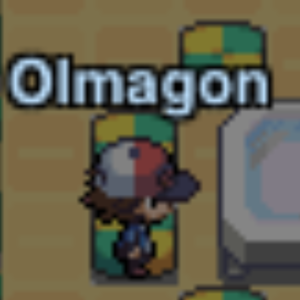 I haven't gotten a reply back from Olmagon yet.